The RA is the most valuable agent tool in the marketplace today. It helps our agents provide solutions instead of pushing products. This software gives our agents the competitive edge and is a must for anyone trying to build their business. So much can be gained from listening-in, contributing to the discussions from time to time, and learning from others’ experiences. "The Retirement Analyzer is a closing machine!" The team at Retirement Analyzer offers the finest, most personalized customer support of any software provider with which I am aware. They are extremely competent, readily available, very patient and an absolute joy with which to work. Just wanted to take a quick moment in our busy lives to say thanks for all the training and efforts you folks invest into the RA and us advisors whose lives and practices are enriched through your efforts. 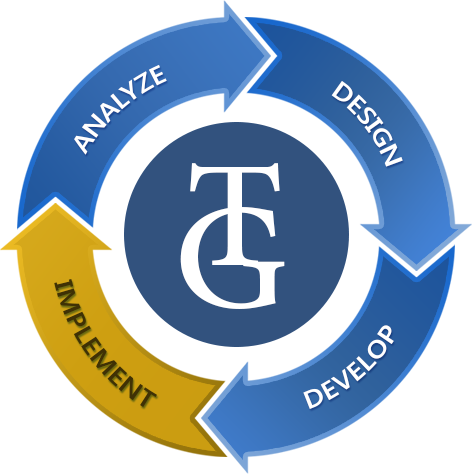 Thomas Gold Solutions created a fantastic web based software program for our advanced market dept. They offer first class customer service and really went the extra step to help us develop a program that exceeded our expectations. 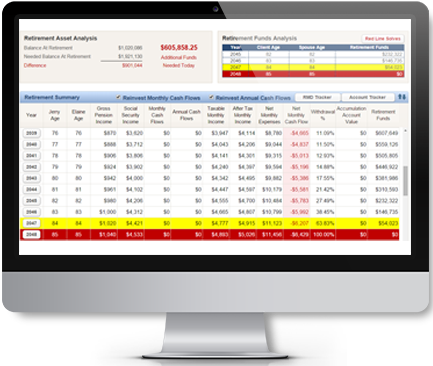 The Retirement Analyzer Pro version is designed specifically with the fixed agent in mind. Today it is common for a person to spend 20 or more years in retirement. The RA will help show your clients different scenarios and project whether their retirement funds may last using colorful graphs and charts. Once users help clients better understand their retirement picture, they can illustrate premature death and an extended stay in a nursing home and how that might affect their retirement funds. 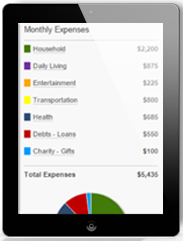 The program is packed with financial calculators and pertinent information that can be used in the appointment process. The Retirement Analyzer Pro Plus version is designed specifically with the registered rep in mind. Pro Plus does everything the Pro version does plus more. Advisors using Pro Plus have the ability to show the effect that either positive or negative market returns may have on client account balances during retirement. 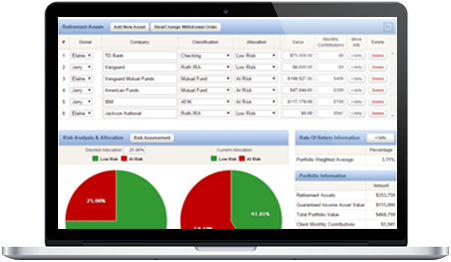 Risk and asset allocation analysis are made simple and understandable for clients. RA Pro Plus will help you answer any “what if” client questions with a few computer keystrokes. 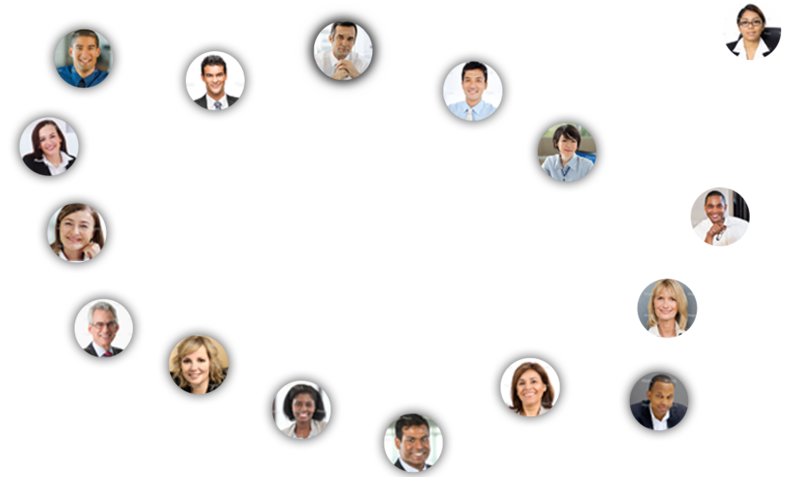 The software helps you position yourself as your client’s trusted advisor. 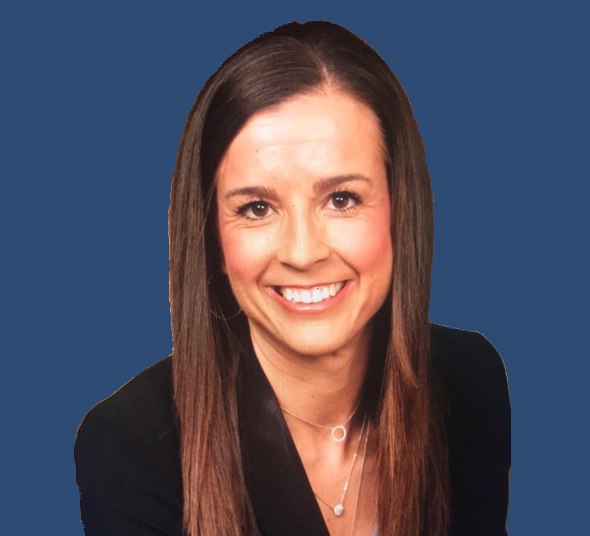 This program is a must for all agents trying to build or maintain a base as they help clients gain an understanding of the financial planning process. Through our ongoing effort to provide simple and easy to implement solutions, we are proud to introduce our General Retirement Concepts and Getting the Most out of Your Social Security Benefits seminars. With both, you will receive an online and offline branded presentation with your company logo, colors, contact information, personal bio, picture plus all necessary speaking notes. Add to that, recorded training links, sample seminar invites, tips and information on how to host the ultimate event along with all of the necessary information to outfit your attendee folders for the night of the event. Finally, you have unlimited access to our Coaching Support line between the hours of 8am-5pm CST every business day to practice and work together with us on perfecting your presentations. 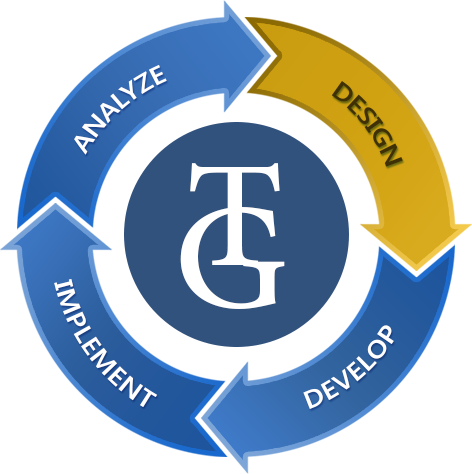 We at Thomas Gold Solutions pride ourselves not only on our software and solutions but on our exceptionally good support. From account creation day on, users gain access to our TGS PowerLine between the hours of 8am – 5pm CST every business day. 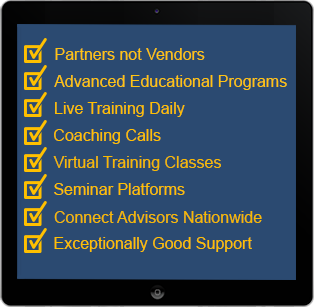 Couple that together with our live daily Power Hour training sessions and our Friday Success in 60 Coaching Calls and you have everything you need to get the most out of your Retirement Analyzer experience. Every member of the Thomas Gold PowerLine team is either an advisor or an experienced professional in our field today. We are experts in answering any and all technical questions on the software but there is more. We have the capability of working together with you in the cloud to help you build client files, run different scenarios, design cases and can even provide tips to help you present effectively and increase your closing ratios. We do what you do and it shows in our software, service and support and we are with you every step of the way. Finally the convenience that you deserve from the privacy of your own home or office, no travel necessary. In our V-Track class, attendees receive 12 hours of education about the most comprehensive yet easy to understand income planning software program on the market today. Classes meet in January, April, July and October. Specially scheduled classes are also available, certain restrictions apply. If you want to develop the necessary agent skill sets needed in today’s environment. This all‐encompassing training class will provide superior value while giving you the tools and methods to take your practice to the next level. The training includes a “hands on” approach to develop a thorough understanding of the Retirement Analyzer program. If you want to differentiate yourself from your competition. Transactional sales are a thing of the past; Retirement Analyzer will help you create and present simple and easy to understand plans for your clients that will differentiate you from your competition. The course details all facets of the pre‐appointment, appointment and sales process. If you want to learn a proven Repeatable Sales Process. By class completion, you will be well versed in our Repeatable Sales Process. You will understand Current Scenario, Balance and Balance with Product Enhancement. Your knowledge and understanding of this process will help you to increase sales closing ratios to above 70%. If you want a track to run on. Upon completion of the course you will have all the tools necessary to hit the ground running. You will have a strategic plan to access your existing client base and ideas on how to generate prospective client interest in your new sales process.  As an organizational leader, how do you feel about the quality of your current distribution? Need an upgrade? In the greying industry we are in today, you also have to be thinking about what you will do to replace your distribution when they finally retire. As distribution as a whole gets older, there is an experience gap that is created. What is your plan for the future? How will you replace the older experienced advisor with new distribution needing a track to run on? What if we could help develop your marketers to a point where they can provide real value to attract and develop higher quality distribution to begin to fill the gap? Do you feel that increasing your marketers understanding, experience level and delivery is important in today’s economic environment? If your answer is yes, you should consider our MTT or Marketer Track Training. Morphing from Liability to Asset – Let’s face it, as marketers begin new relationships with advisors they are looked at as liabilities. What does the marketer bring to the table? How are they different? Should advisors make them part of their business? Marketers who understand that it’s not only about product but about service, ideas and a good handle on what is currently happening in the economy are the ones who succeed today. 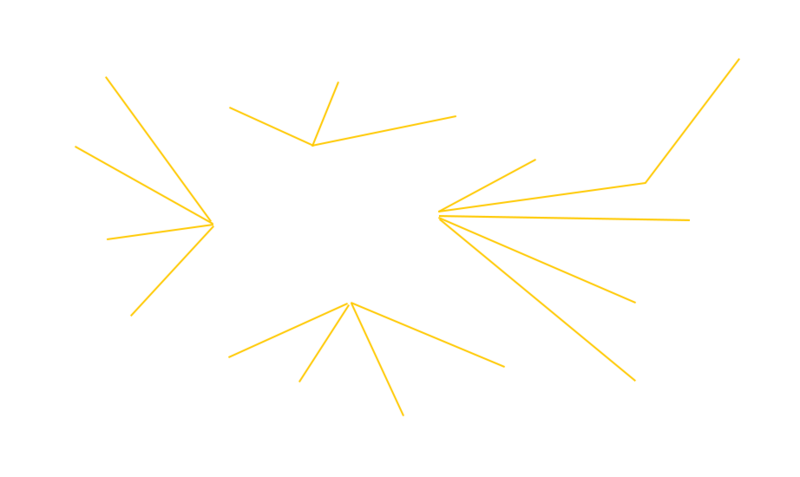 Differentiation – What makes your marketers different? Let’s face it everyone has leads, products, trips, rewards, etc. We will explore how marketers can differentiate themselves to create loyalty and become more successful. Confidence – Owning and directing the conversation to help maximize results. Many new advisors today need help with process. If your marketers can become experts in a proven process, it will do wonders in helping increase their confidence level when dealing with advisors. Knowledge – Having a general understanding of taxation, inflation, Social Security and other pertinent economic data in addition to their specific product data. Knowing what an advisor might need before he/she needs it will help marketers show their real worth, a real business partnership. Presentation - It’s not enough to know this information, they need to convey this to agents or advisors in a useful and understandable manner. Creativity – Having the thought process to not only design the simple case but also to provide creative solutions to solve the complex case. Finally, an app that will connect you up with others that do what you do. 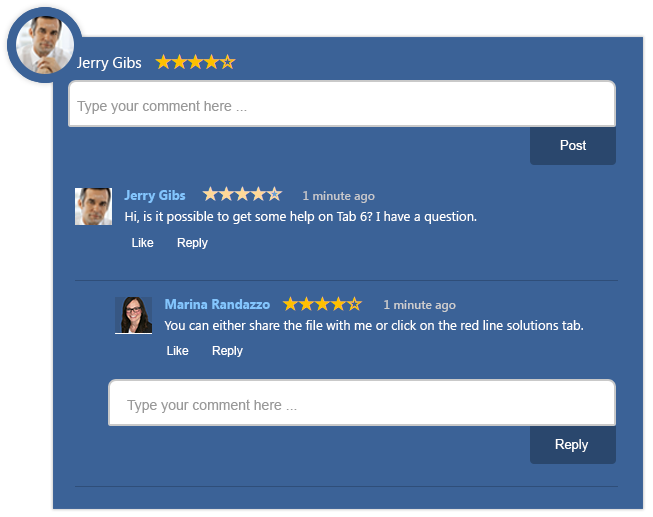 Available only to Retirement Analyzer users, Thomas Gold Talk gives you the ability to post questions, provide answers, share experiences and grow together with the rest of the Retirement Analyzer community. 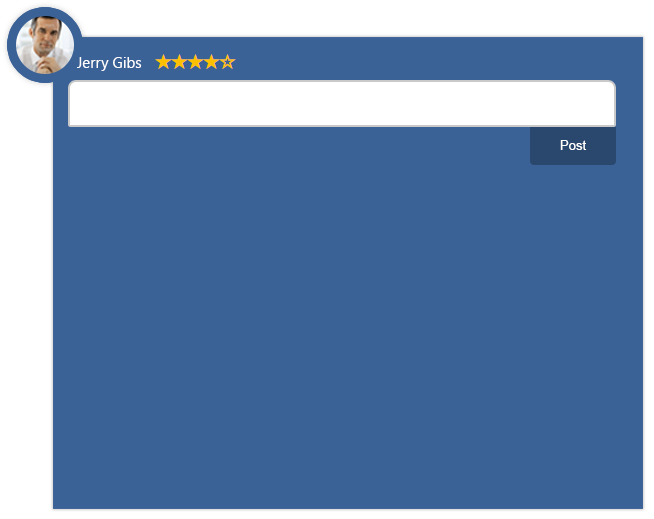 TGT users will receive points for posts, likes, signing on to RA and building in client files. Points will accumulate and give you a rank among fellow RA users. TGT is built on a star system where a 5- Star advisor is a highly experienced RA user versus a 1-Star advisor who may be more of a beginner. Being a 5-Star RA advisor not only gives you recognition, but also gives you the ability to share your knowledge and experience with your fellow RA advisors. The beginner, or, 1-Star advisor can feel comfortable knowing that their questions are being answered by someone who is a seasoned professional. We highly encourage you to participate and have fun conversing, getting answers and comparing notes with your fellow RA users. Do you find yourself using multiple software applications to create presentations? Do you find that the software programs you use today are basically cookie-cutter and create log jams because they are not created specifically for you and your business? Do your daily processes seem cumbersome and are they in need of an update? If the answers to these questions are yes, give us a call today to discuss creating a custom designed software application for you and your business. 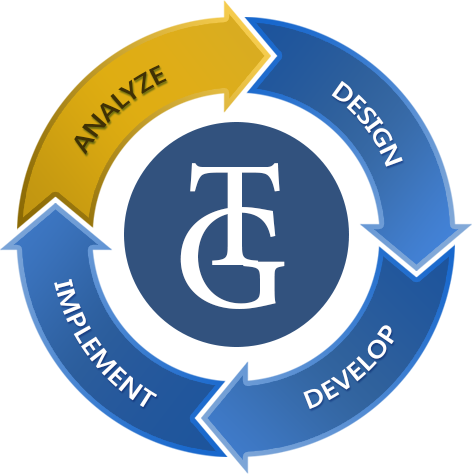 We provide a free consultation to review your specific software needs and sales process and design a plan to make things easier. Whatever your business, you will be amazed at how custom designed software applications can help motivate your staff, increase efficiency and make your company more successful. 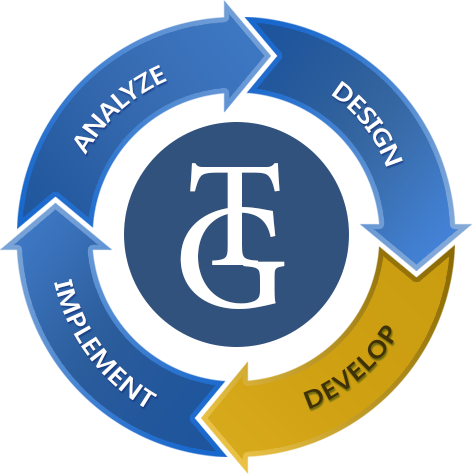 What you will quickly discover when working with us here at Thomas Gold is that we become partners with you and not vendors. From day one, you choose the level of support, service and daily interaction that we have with your agents and advisors. Striving to be Partners not Vendors. We give all users the best chance of success by providing an array of advanced educational programs. We facilitate live interactive daily trainings plus coaching calls each Friday, all designed to help advisors of all levels get the best possible user experience. Virtual Track Training takes education to the next level and offers the convenience that users deserve. Once you subscribe, it’s as easy as jumping in front of your computer, either from home or office, for over 12 hours of information packed training. Upon completing this class, you will hit the ground running and be ready to use our software solutions! 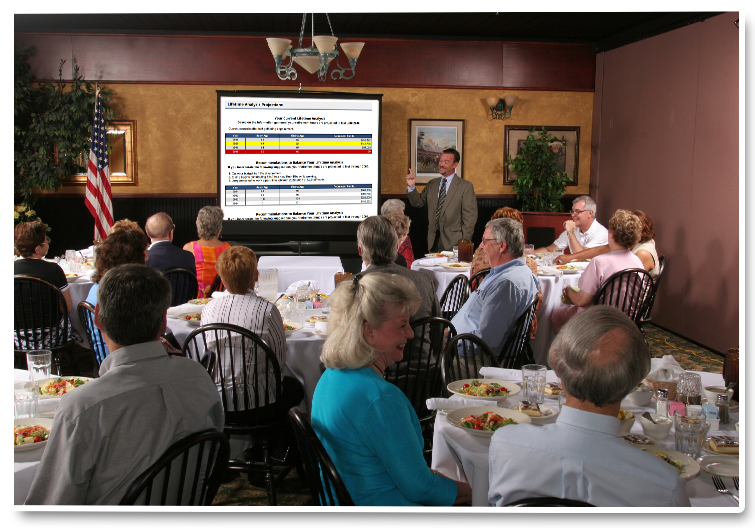 Our Seminar Platform can help you present effectively to groups as you show them the value of having a retirement analysis done. While using our flagship application, the Retirement Analyzer program, you will have the ability to connect with fellow users to compare notes and share ideas to help you become more successful. Finally, couple all of that together with our exceptionally good support and you have a winning combination.